 Paint Trend ’n Trade was established as a Specialty Paint destination that would be community based independently owned stores throughout Southern Africa. In addition to stocking leading brands, we have our own Private Label brand QOLOR and a unique relationship with a leading manufacturer, that enables trade customers (developers & contractors) to request custom specification paints for their own purposes. The Essential Group, established 2005, started out by partnering with independent, community based, owner-run hardware stores as a national buying group. This quickly evolved (by member demand) into a national brand - Essential Hardware. Immediately thereafter, a series of customised value-adding services were brought into the offering adding to the buying group and brand to include high quality operational science & marketing support. Our model has proved so successful our partnerships comprise a family of over 300 members throughout South and Southern Africa, whose membership is still continuously growing. Our model, which we guarantee subject to specific conditions, has further enabled us to be the proud recipients of the accolade of being the Gold Award winners for “Voluntary Trading Group of the year” for the past two consecutive years. In 2017 we introduced a new Specialty Retail Brand, Paint Tend ’n Trade. Leveraging our substantial retail resource pool, supplier network and national geographic footprint, this new brand is focused on being a premium, specialist paint destination, once again providing unique solutions for our members and customers. We view the (well established) Buying Group as a business ENABLER and now, in 2018, have formally announced a new ENABLER, Essential Growth Solutions. This new enabler is focused on B2B transformational partnerships and will leverage the, well established, Buying Group & national retail footprint of over 300 members/partners and hundreds of suppliers/partners. We believe that by following our vision, remaining humble, keeping to our values and setting the standard through hard work, we will in the future announce far-reaching, complementary products and services all focused on achieving a full service (360 deg) turnkey offering and providing cross industry problem solving solutions… becoming THE PARTNER OF CHOICE for exponential growth within the markets and communities we operate within.